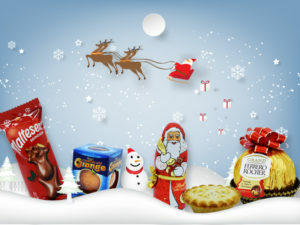 Win a Christmas Gift Box to send to a Loved One Abroad! To celebrate the launch of our Christmas Gift Boxes, we’re giving away a Christmas Nibbles box for one lucky winner to send to family or friends abroad! 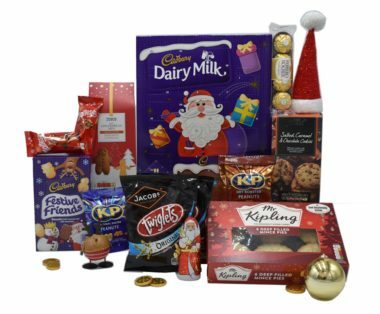 Simply click below to enter, and we’ll deliver a box of Christmas goodies for the winner to anywhere in the world… and they will absolutely love you for it! Increase your Chances of Winning – Get your Friends to Enter Too! Share this with your friends because if they enter and win, then you will win a Christmas Nibbles Gift Box too! The more friends who enter, the more chance you have of winning, so just ask them to identify your name in the ‘I heard about this from’ box in their entry. Competition closes 2nd December 2018 for winners will be notified and Boxes dispatched in time for Christmas. Terms Apply.